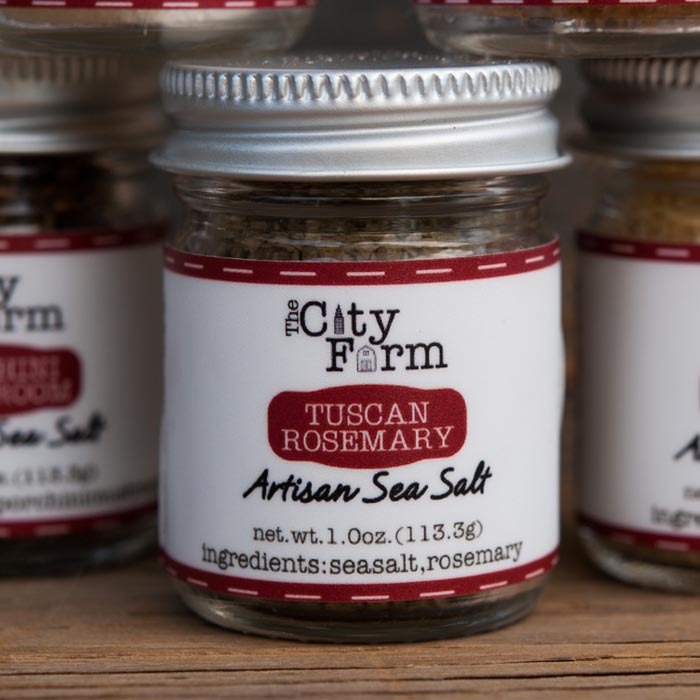 Tuscan Rosemary Sea Salt. 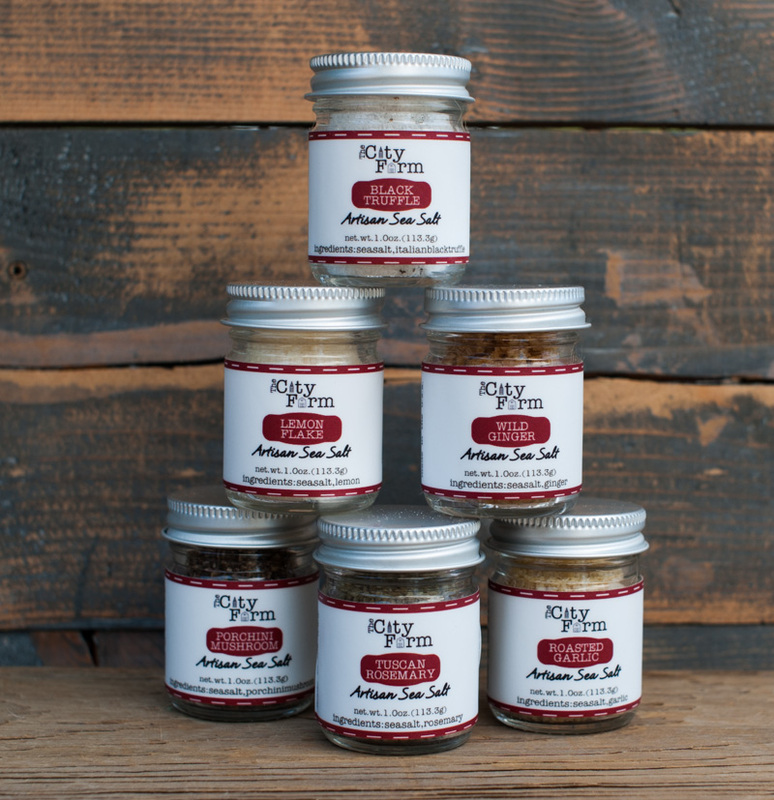 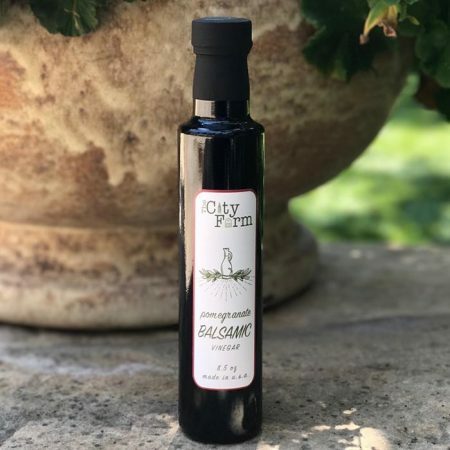 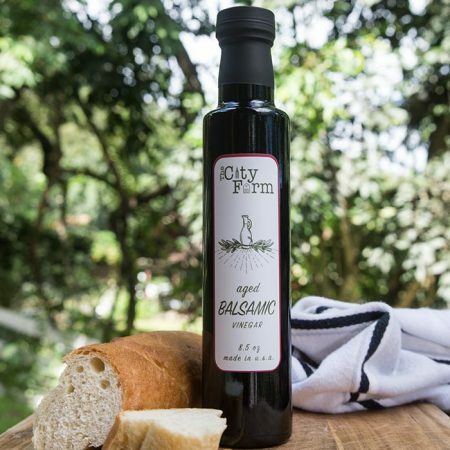 Our Tuscan Rosemary Sea Salt features natural grains infused with the fragrant flavors of fresh sage and rosemary, making each taste feel like a trip to the herb garden. 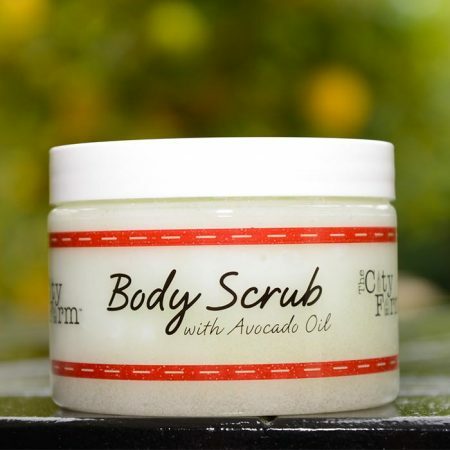 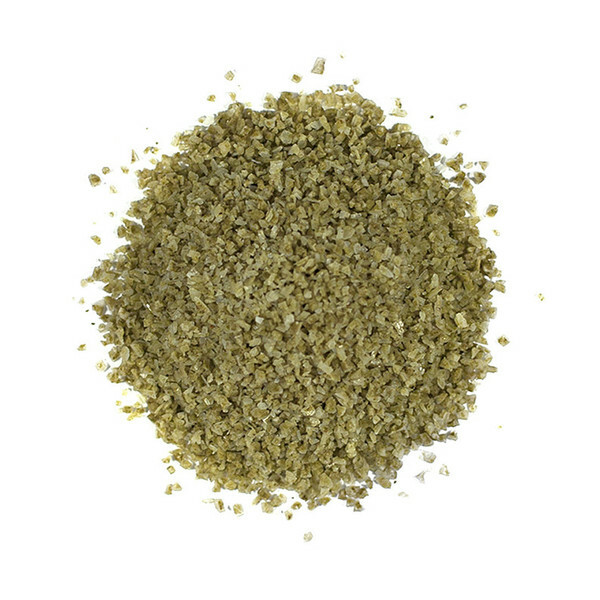 Use it for mixing with olive oil and spices or as an herbal rub.